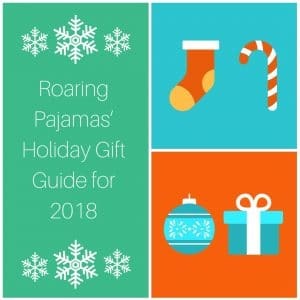 With December fast approaching, the Roaring Pajamas’ Holiday Gift Guide for 2018 is here to help make shopping for the ultra-techy person in your life much easier. We know figuring out the right office gifts for coworkers, loved ones and all around tech lovers can be a challenge. You want to get something that’s truly helpful and liked but aren’t quite sure what to buy. After all, technology is rapidly changing, and you want these gifts to be the latest. Rather than traipse down the aisles of Target, wander around Best Buy or spend hours scrolling on Amazon, we want to share with you our list of concrete ideas and company favorites. 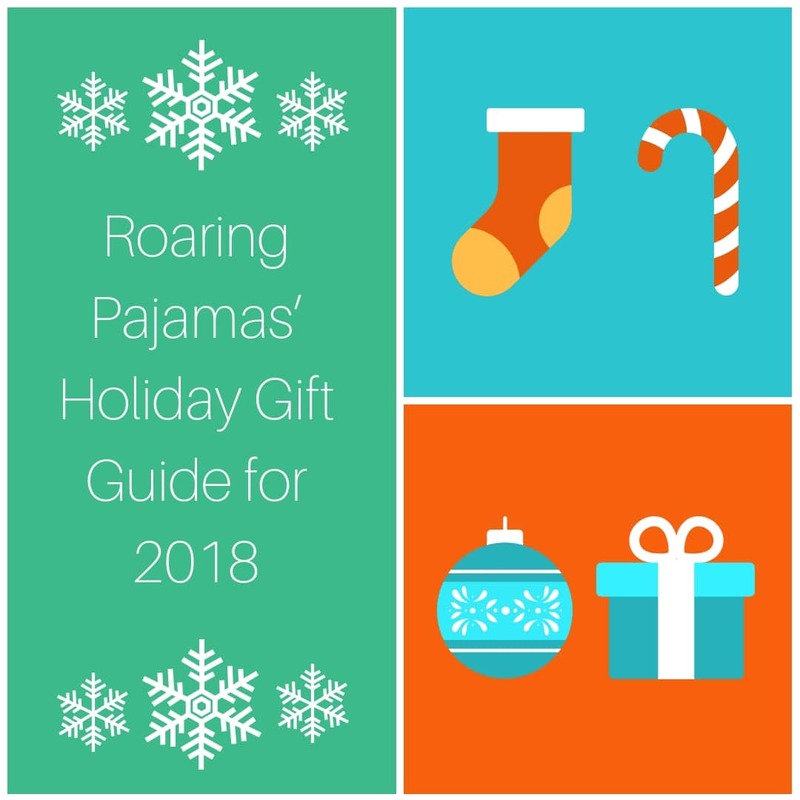 Roaring Pajamas’ Holiday Gift Guide for 2018 for business owners, social media mavens – and beyond! This list includes the prime “Oh my gosh, no way! Thank you!” office gifts for coworkers and gadgets that will make life, including work time, more enjoyable. AmazonBasics Ventilated Adjustable Laptop Stand: To kick off our Holiday Gift Guide for 2018, we are excited to present this ventilated, adjustable laptop stand. The metal mesh allows your laptop to run cooler, helping to prevent crashes, and even draw heat away from your trusty laptop. If cords tend to bug you? That’s another perk. This stand can gather up and tuck away 6 cords. Cord overwhelm, be gone! The best part? It’s only $19.99! PhoneSoap 3 UV Cell Phone Sanitizer: This is the perfect gift for the cleanest person you know. This device, as seen on the TV show Shark Tank, uses UV light to clean your phone, killing 99.99% of all the bacteria that gathers on your phone throughout the day. Because, whether we like to think about it or not!, our phone attracts and accumulates a frightening amount of bacteria. However, we don’t wash phones like we do our hands so that bacteria adds up. That’s why we had to include the PhoneSoap for our tech Holiday Gift Guide for 2018. Your friend who owns a startling amount of hand sanitizer will LOVE this device. Plus, this pod simultaneously charges your phone. One more unique benefit? This pod can clean other things as well, from keys to headphones! An Amazing Monitor: You have that coworker or loved one who uses a variety of devices, from tablets to their laptop. Here are two monitors to take the tech experience up a notch. The Dell 24” Touch Monitor is a touchscreen monitor that allows the user to combine the touchscreen of a tablet with the power and capabilities of a desktop. We also recommend the Dell 29” Ultrasharp Monitor because this monitor is massive, allowing the user to spread out all types of work across the screen. 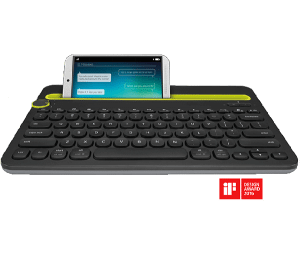 Logitech Bluetooth Multi-Device Keyboard: This keyboard is one of those gadgets that’ll have social media gurus going gaga. This keyboard is useful with your computer AND your smartphone or tablet. The keyboard easily switches between devices and is easy to pair with Android, iOS, Windows and Mac alike. Our own team is passionate about using the keyboard for typing up social media posts and engaging on Instagram. After all, fingers get tired after so much Insta comment typing via mobile! Didn’t expect our Holiday Gift Guide for 2018 to help avoid carpal tunnel, eh? 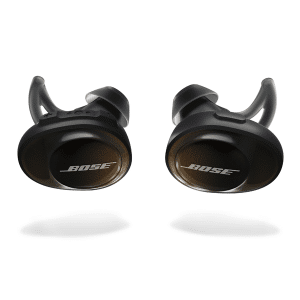 Bose SoundSport Wireless-Free Headphones: Have a friend who takes public transportation to work or loves to listen to a podcast while they walk part or all of the way to the office? Traditional headphones with the big wire probably annoy them far more than they realize. That is why these headphones are one of the best choices for gifts for coworkers in your office. This set of wireless earbuds offer excellent Bose sound – without any tangled cords. Plus, the earbuds come with their own charging case and include anti-sweat technology, so they’re great for workouts, too. 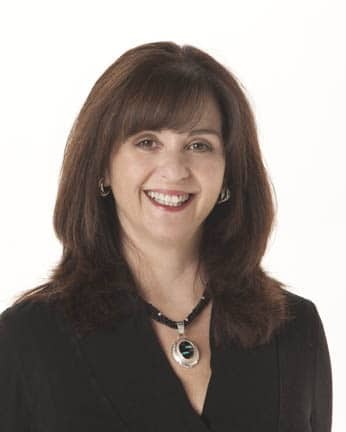 The Miracle Time Cube: A business owner has a lot to get done and they need to be hyper-focused. That is the beauty of the Time Cube. 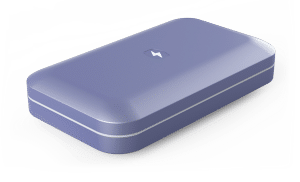 Rather than set phone alarms, which can be distracting and lead to time scrolling Instagram, this cube allows you to set timers to work on a task in the zone. The entrepreneur or tech worker in your life can hop on a phone meeting and flip the cube to 30 minutes, starting the countdown. The cube also made our Holiday Gift Guide for 2018 because it’s ideal for other tasks like setting timers while cooking, giving yourself 15 minutes to read before doing errands or timing workouts. Now, we turn it over to you. Has one of these gadgets in the annual Roaring Pajamas’ Holiday Gift Guide for 2018 stood out to you – and made it easy to choose a gift for someone else or, hey, yourself? Let us know in the comment below!